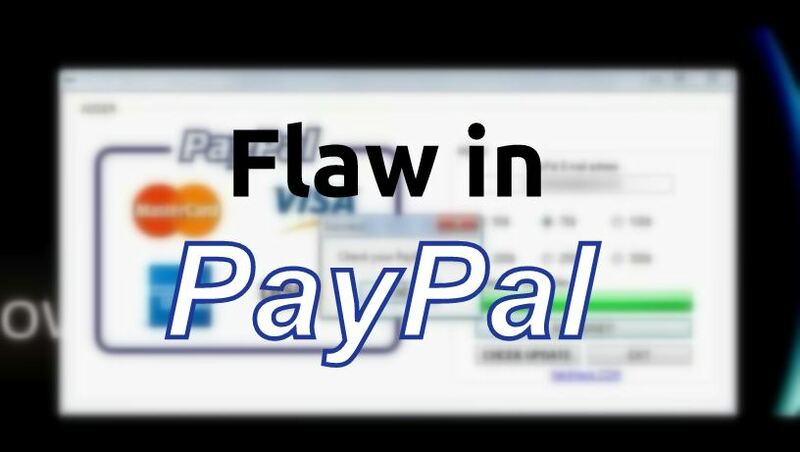 A security vulnerability in Paypal has been detected by an Egyptian 'vulnerabilities hunter' Ebrahim Hegazy. A cross site scripting bug has been patched in the Secure Payments subdomain of Paypal, which could have been misused by hackers to pocket out users' credentials like login details and unencrypted credit card information. The stored XSS vulnerability on https://Securepayments.Paypal.com was pointed out and manifested to cause exploitation, if eyed by hackers.Paypal accosted the issue two months later and got the proneness plugged.